Dark blue is a rich hue that is known to represent sophistication and intelligence. 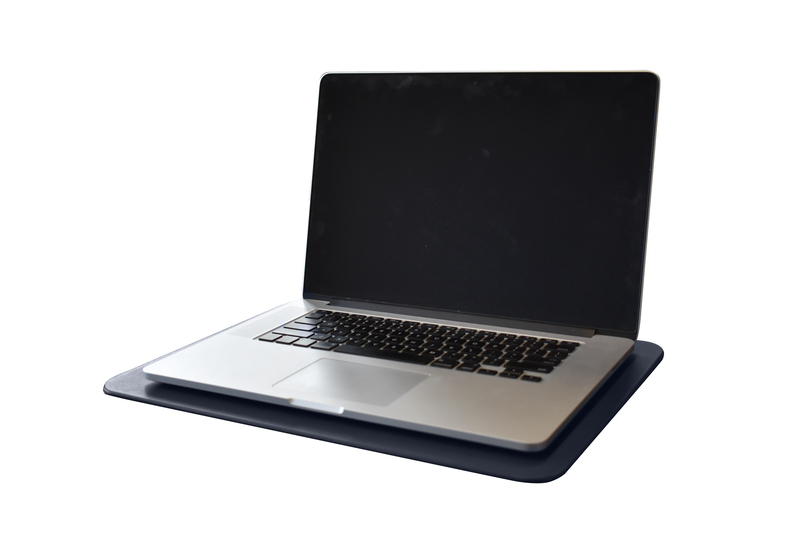 Pairing our midnight blue leather desk pad with a deep brown wood or black surface will make an elegant statement in any office or conference room. 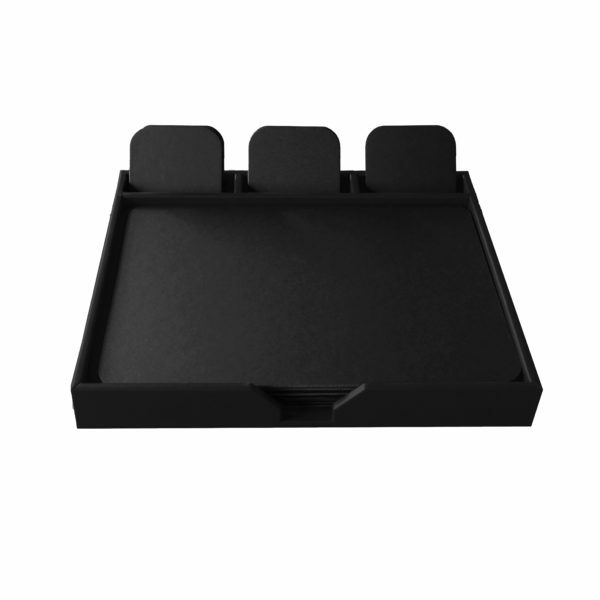 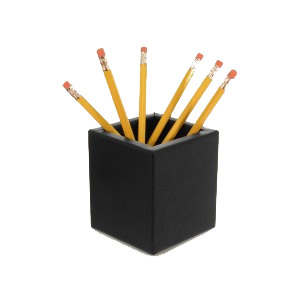 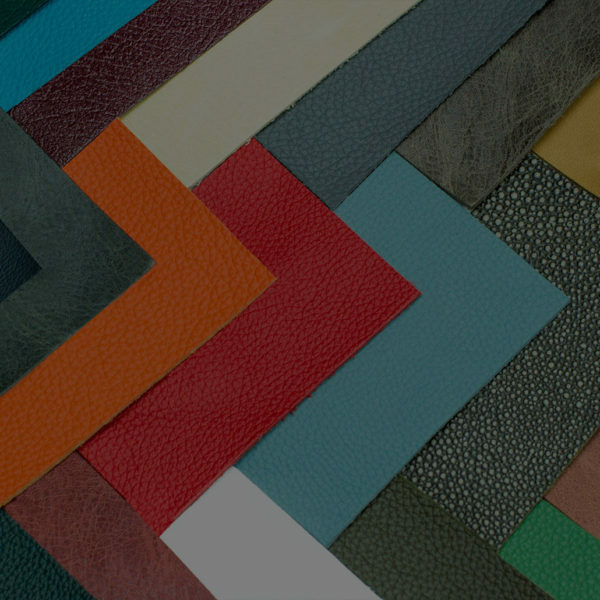 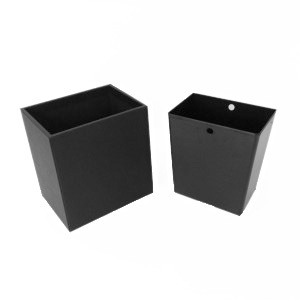 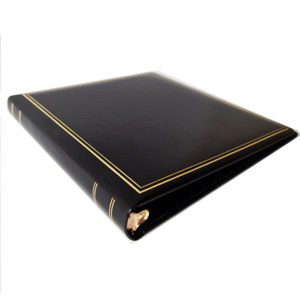 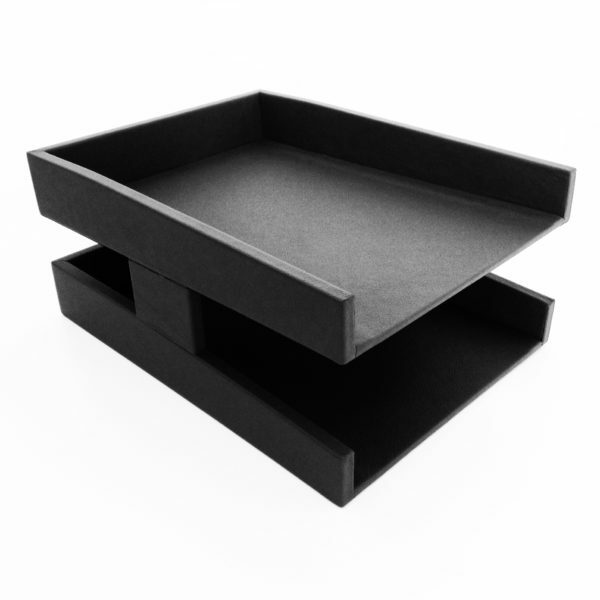 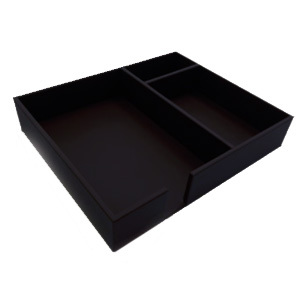 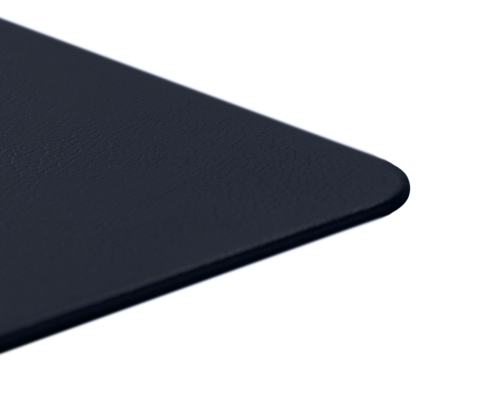 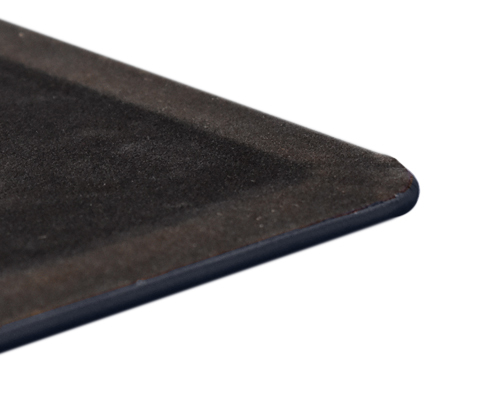 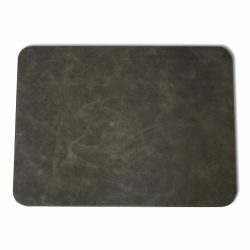 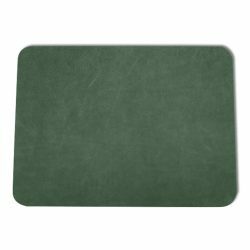 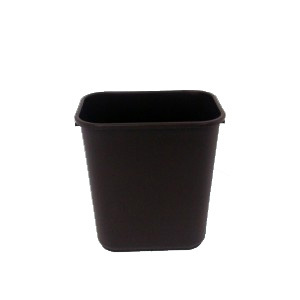 All desk pads are made of top quality leather, one of the highest-end materials available. 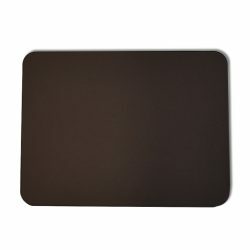 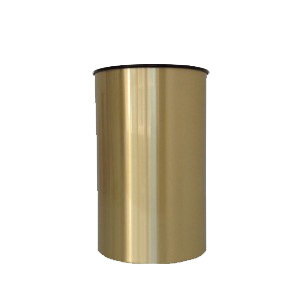 The surface is firm and velvety to the touch making it an ideal writing surface. 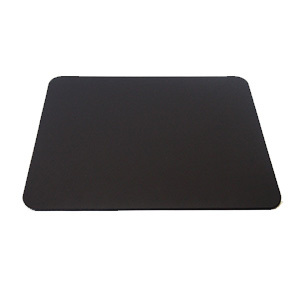 Each table mat is also hand-wrapped around a thick, sturdy hardboard core that can hold up to life’s everyday rigors. 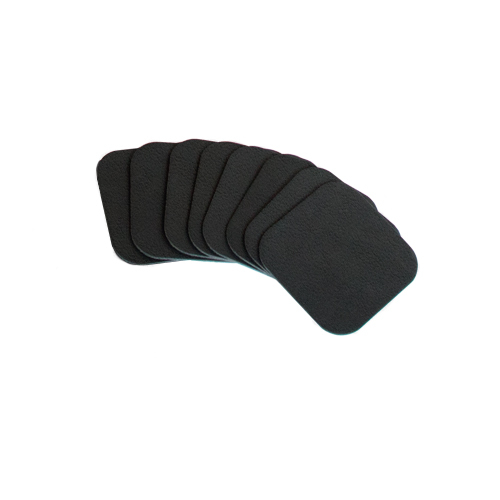 In addition, these pads are backed with protective faux-suede to cushion the pad from the work surface. 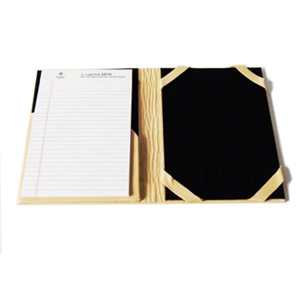 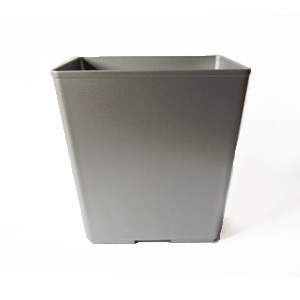 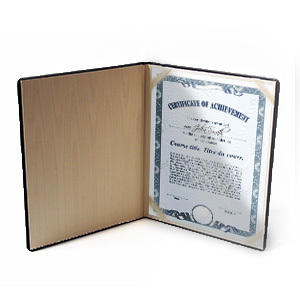 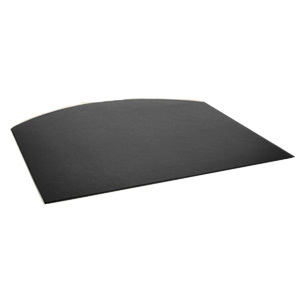 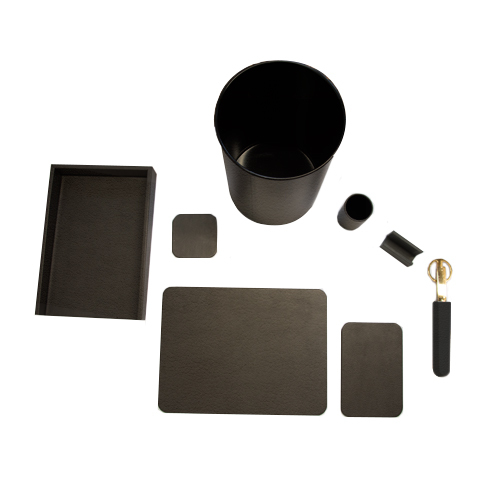 We manufacture a variety of standard size desk pads ranging from 12×16” to 24×38”. 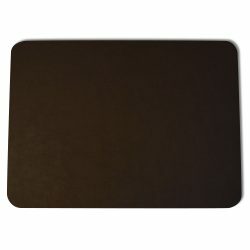 If you need a size in dimensions that are not listed, please fill out our custom desk pad form and we will get back to you with a quote.